We invite you to join us as we celebrate the resurrection of Jesus Christ! 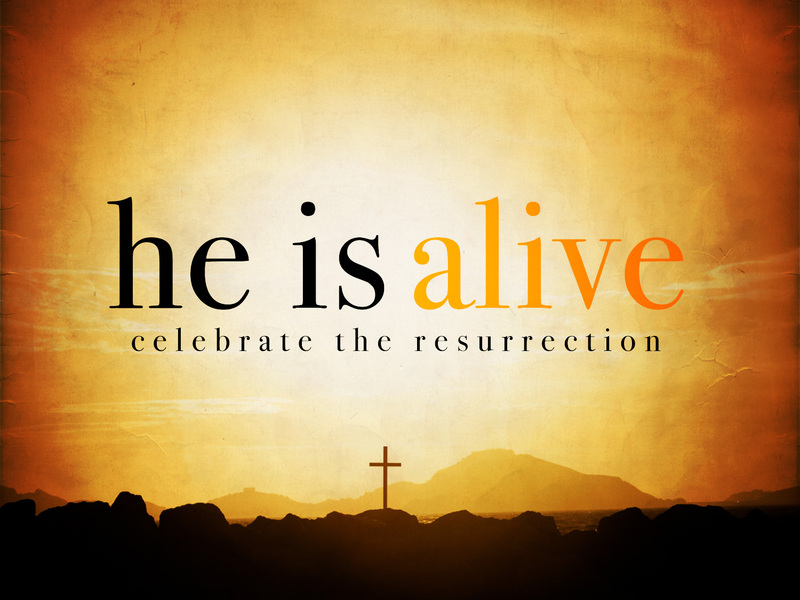 Jesus is alive … He is the living God! On Good Friday (April 18, 2014), our church will be participating in the “Secret Church” simulcast from 7 PM to 1 AM. Pastor David Platt will be teaching about how the cross applies to everyday life. Cost to participate will be $10/person. Online registration is available on our website: Click here for Secret Church registration. On Easter morning (April 20, 2014), we will have several opportunities for you to worship with us. Our worship services will begin with a Sunrise Worship Service at 8 AM in our Sanctuary. Immediately thereafter, we will serve an Easter Breakfast at 8:30 AM, which will include an Easter Egg Hunt for children (up to 5th grade). 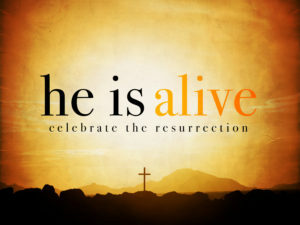 Finally, our services will conclude with a special Easter Celebration at 10:45 PM. We invite you to join us as we celebrate our risen Savior, Jesus Christ! HE IS RISEN INDEED!